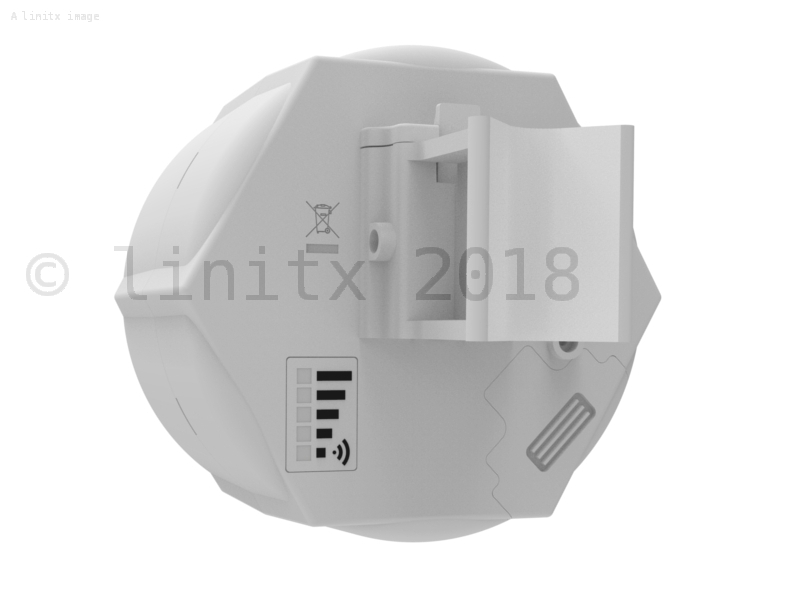 The new MikroTik RouterBoard SXT LTE Kit is a device designed for remote locations with limited connectivity but are within mobile network coverage. 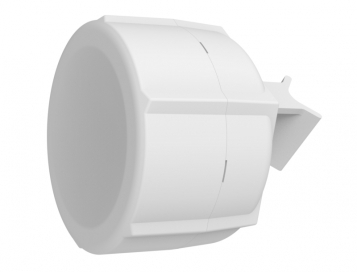 Thanks to its professional LTE chip design and high-gain antenna, it can provide stable connectivity for your building even where mobile phones can't. Powered by a faster CPU than its predecessor, it supports not only LTE with more speeds, but also 2G and 3G, as well as much wider band range. The SXT LTE Kit is equipped with two Ethernet ports (the second port has PoE-out functionality), so you can use it to power up another device, ideal for dog-leg connections. The LTE Kit is shipped with a 24V power supply, but can support a wide input range from 18-57V and is 802.3af/at compliant. MikroTiks SXT LTE Kit has a built in high quality 2G/3G/4G/LTE Category 4 modem for speeds of up to 150 Mbit/s downlink and 50 Mbit/s uplink, as well as two Micro SIM slots for fail-over. The LTE modem supports International LTE bands 1, 2, 3, 7, 8, 20, 38 and 40.